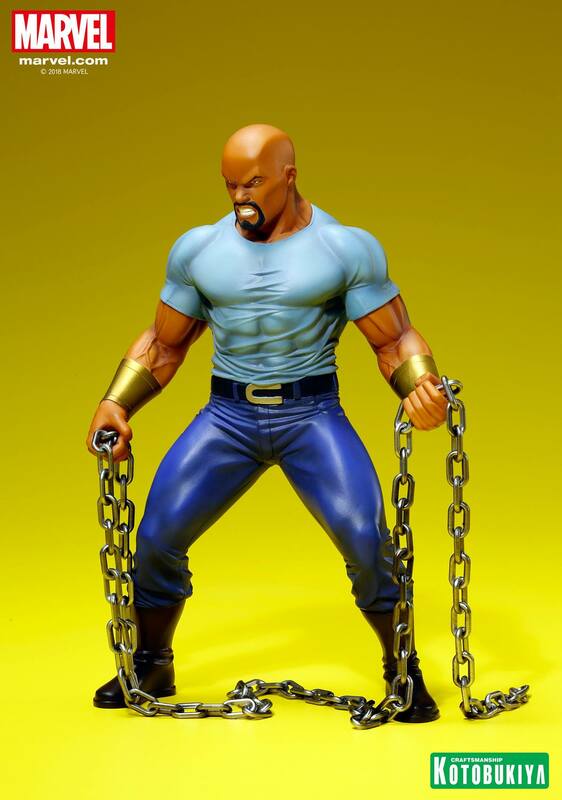 Turning attention to Marvel’s The Defenders, Kotobukiya has this Luke Cage ARTFX+ Statue coming out later on this year, arriving around August 2018. 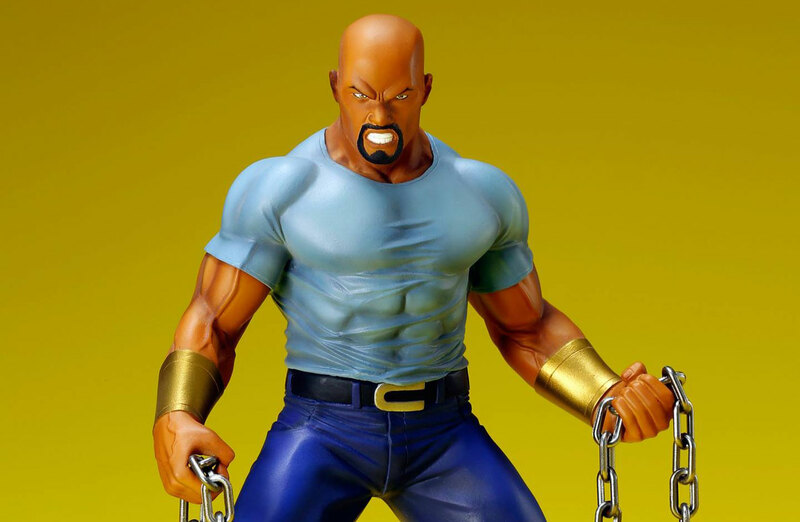 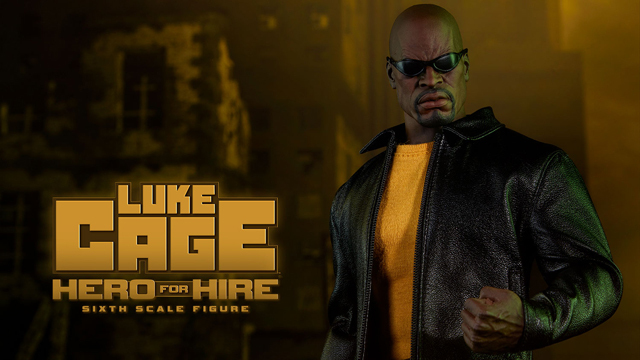 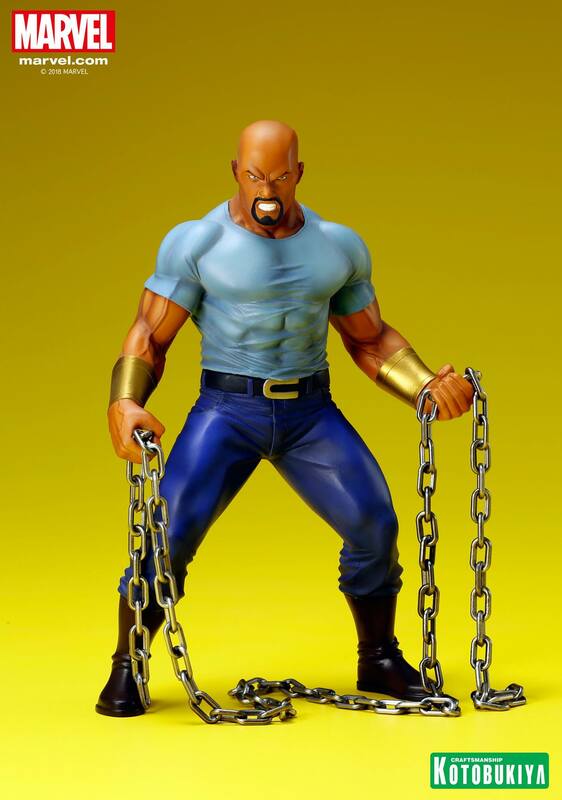 Available for pre-order here, the 20cm (7.5 inches tall) 1/10th scale Luke Cage statue is based on concept art by Dale Keown and sculpted by Junnosuke Abe (RESTORE), complete with thick chains that evoke the image of his costume from his days as Power Man. 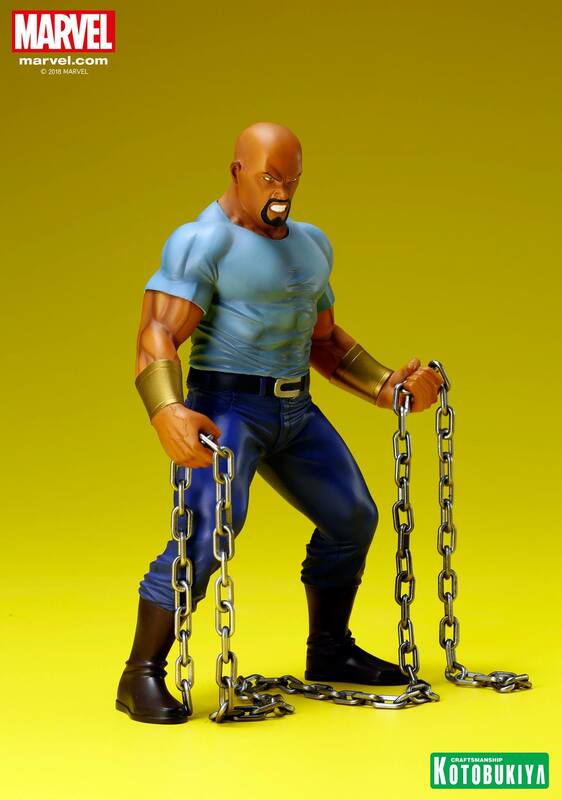 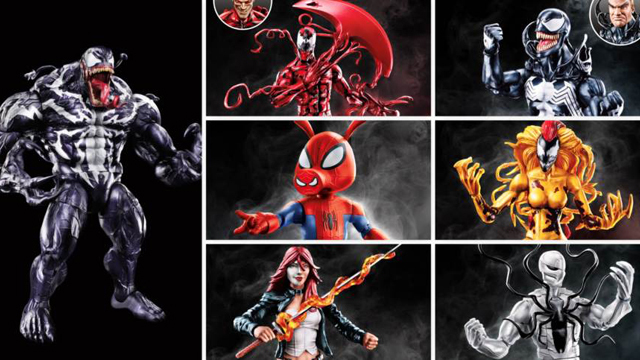 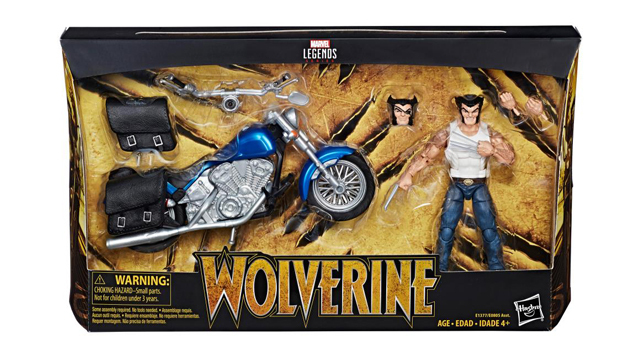 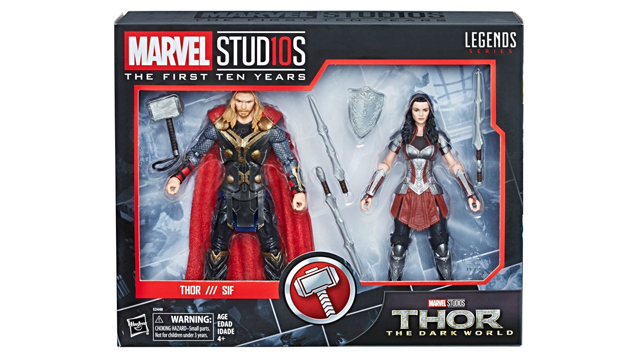 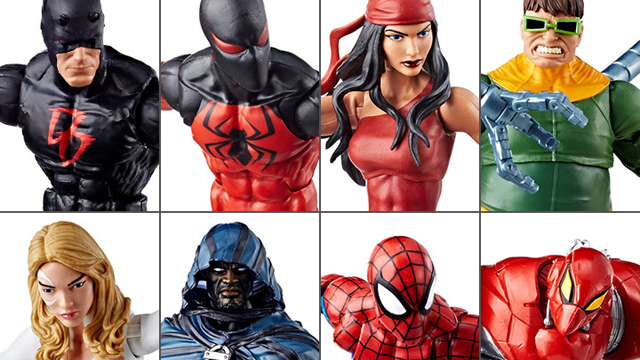 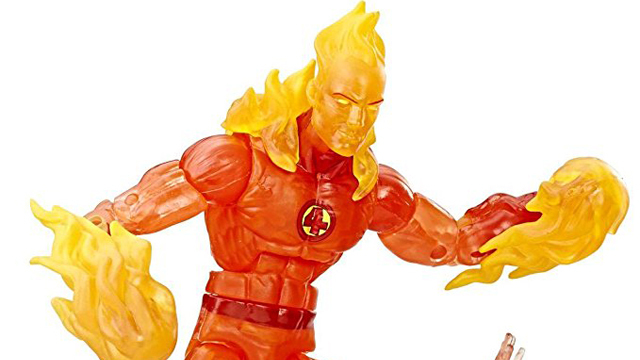 As with all other statues in Kotobukiya’s ARTFX+ line, Luke Cage comes with magnets implanted in his feet, allowing you to securely attach him to the included square metal base as a standalone piece, or alongside the other Defenders ARTFX+ Statues Daredevil, Jessica Jones, and Iron Fist.